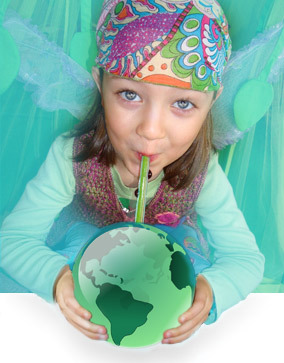 Thank you to everyone that entered the contest for the wonderful Glass Dharma straws gift certificate. I wish I could give you all a chance to try these great straws. Congratulations Andrea. I’ll be sending you an email soon to get your mailing information.